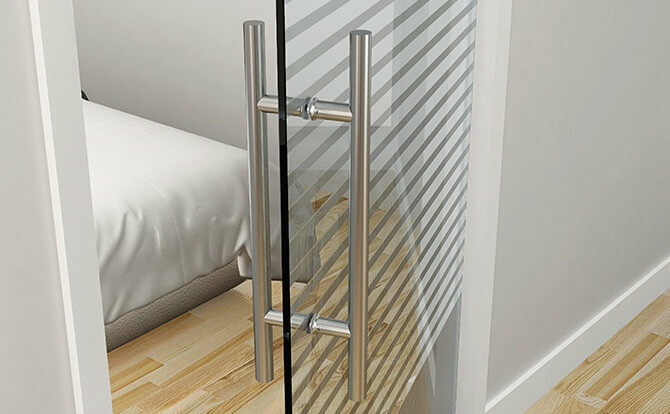 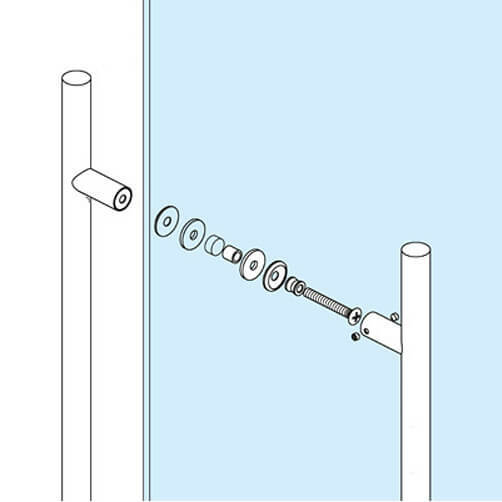 Double-sided push/pull door handle for installation on to glass doors and glass swing doors. 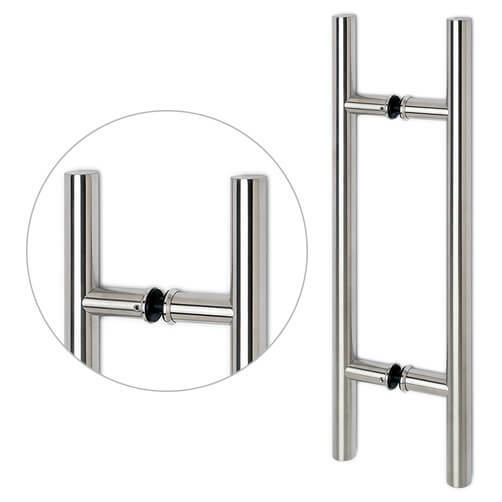 Modern design with a handle tube diameter of 19mm, manufactured from 304 stainless steel with a satin finish. 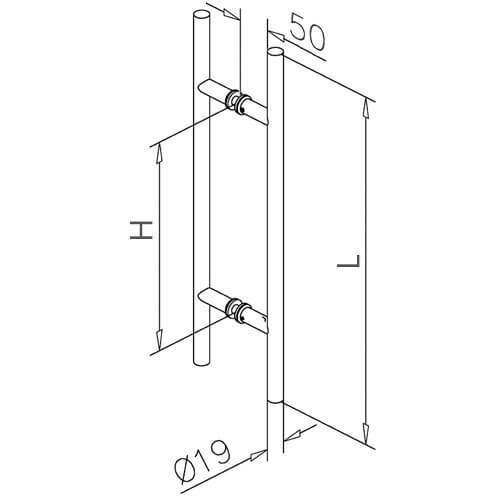 Suitable for use on timber doors. 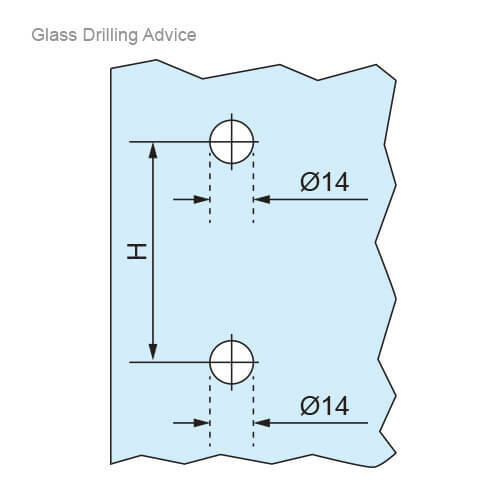 To fit glass and timber thickness of 8-40mm.